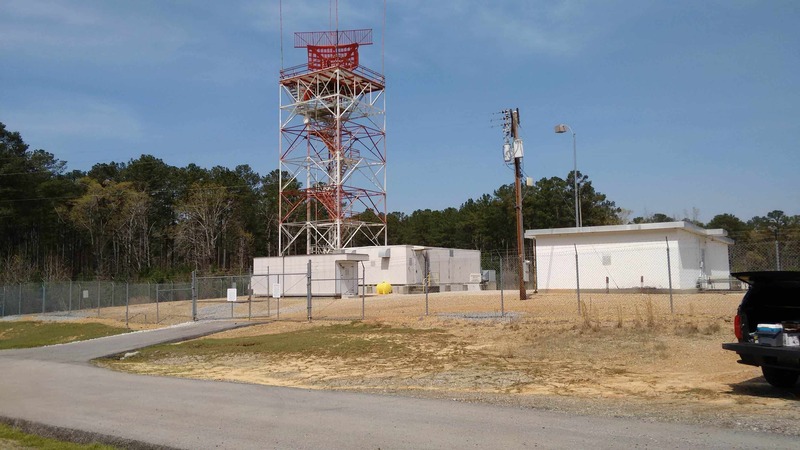 Kenall performed geotechnical evaluation and engineering analyses for the renovation of a fire station at Naval Air Station Meridian, including the addition of a sleeping dorm, associated utility relocation, and stormwater controls. The proposed structure is a 1,500 square-ft., 1 story, slab on grade, steel frame building. We provided a topographic field survey, geophysical field investigation employing ground penetrating radar (GPR), subsurface field investigation, laboratory soils analyses, geotechnical engineering analyses, site geological evaluation, foundation recommendations, seismic site classification, total and differential settlement analysis, and we provided general construction recommendations.